Welcome to our boutique hotel in the air. We made the journey as important as the destination. Our brand-new cabin is designed to make every long-haul flight a memorable one. Step on board and experience a cosy, cosmopolitan boutique hotel. Cross oceans and continents like never before. 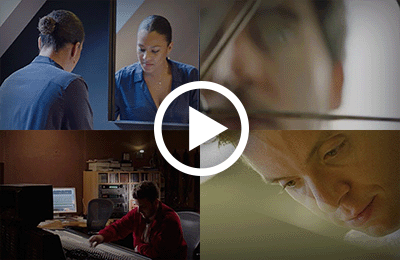 Enjoy more premium entertainment than ever before. Your long journey will feel much shorter. Your reservation in a Star Chef restaurant is included. As Belgians, we have a foodie reputation to maintain. Be delighted by outstanding complimentary meals. Belgian Beer and bar culture on board. A walk-up bar for our Business Class guests to discover Belgian beers. 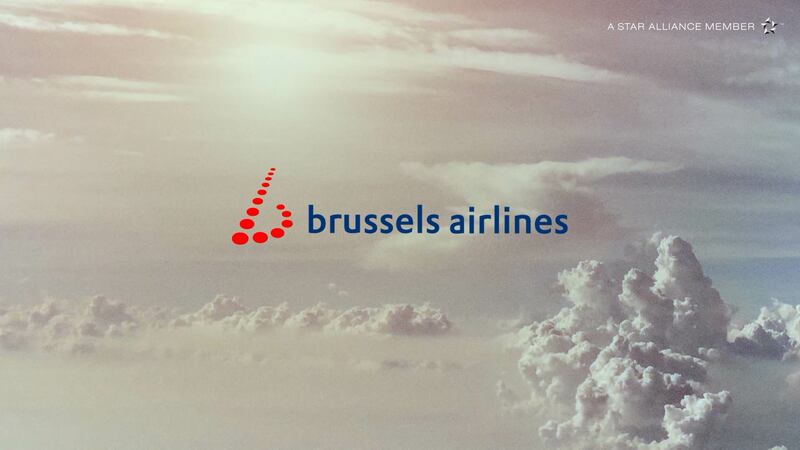 As Belgians we are proud of our beer and so is Brussels Airlines. All our single rooms are on the top floor. Our doubles too. Enjoy a highly comfortable seat in all our travel classes. Have a look inside our new cabin. 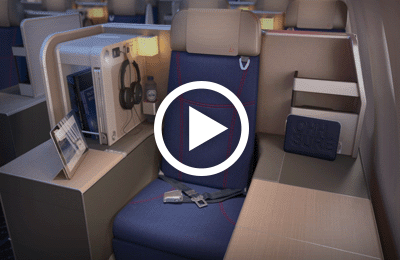 Discover the new intercontinental experience on Brussels Airlines flights. Explore the privileged spaces and everything we have created to pamper you. We have asked a few experts for their idea of the perfect boutique hotel. Our fleet will gradually be renewed. Therefore, we cannot guarantee that you will be seated in the new cabin on your next Brussels Airlines flight. Please also have a look at our current travel classes for intercontinental flights: Business and Economy. Experience flying in a boutique hotel! The finest materials, a Belgian bar, a beautiful design based on Belgian Art Nouveau, full flatbeds, a 5-course meal designed by Belgian Michelin Star chefs. These are the ingredients for a unique experience created to make you feel that you are flying in an exclusive boutique hotel. Our hospitality. Premium style with a Belgian touch. The Business Class compartment gives you the feeling of a cosy and exclusive cosmopolitan boutique hotel. With a “do not disturb” sign on the door of your room. Because no other passengers board through Business Class. Enjoy a comfortable seat with a large living space. Just like in a boutique hotel, you can choose between a single or a double “room”, depending on whether you are travelling alone or with a companion. The seats can be converted into a two-metre fully-flat bed and even the softness of the seat cushion can be individualised. An amenity kit created by our exclusive partner Essentiel Antwerp is available for all Business Class guests. You can personalise the space with your preferred lighting ambiance thanks to a reading light and a stylish hotel room-like lamp. Impressive amount of storage space. You have access to an impressive amount of storage space, right by your seat. There’s no need to travel light. All seats are equipped with a larger, brand new 15.6" HD touchscreen – your gateway to hours of entertainment in 6 languages – and noise cancelling headphones. A walk-up bar offers you a genuine Belgian experience. Choose from 8 different famous Belgian beers or a wide choice of quality wines. Or simply, have a coffee from the Nespresso machine - with a Neuhaus praline on the side, of course. We invite you to indulge in outstanding gastronomy. Delightful five-course meals are designed for you by Belgian Michelin-starred chefs. The service is one-on-one, just like in a fine restaurant. Every guest is welcomed with a glass of quality champagne and waved goodbye with a box of a Neuhaus chocolate. Design with a Belgian touch. Belgian Art Nouveau was the inspiration for the new design. The characteristic joyful and organic patterns create a pleasant environment. Comfort demands quality: this is why we use premium wooden panels and high quality fabric in our new cabin. When travelling in our new Business Class, you’ll always enjoy a generous baggage allowance. Dedicated check-in desks await you at the airport as well as Fast Lane access to speed you through security. You can also access our Business lounges and the ones of our partners. Our fleet will gradually be renewed. Therefore, we cannot guarantee that you will be seated in the new cabin on your next Brussels Airlines flight. Please also have a look at our current Business Class. In our new, separate Premium Economy Class, you can unwind all the way. And because time flies faster when you are feeling comfortable, your long journey will feel much shorter. Premium Economy is a class on its own. There are only 21 seats in this section, so you can be assured of a quiet environment. Enjoy the comfort of your own space. Enjoy a premium seat with increased private space and a highly comfortable cushion. The expanded armrest between your neighbour and yourself enables you to travel undisturbed. 23% more legroom than in Economy, a wider seat with a bigger headrest and a generous seat recline – 56% more than in Economy – allow for a relaxing sleep. Enjoy a HD 13.3” entertainment screen with hours of entertainment. Or, if you prefer to stay productive throughout your flight, the large tray table is excellent for working on. With access to power outlets, you will never run out of juice. 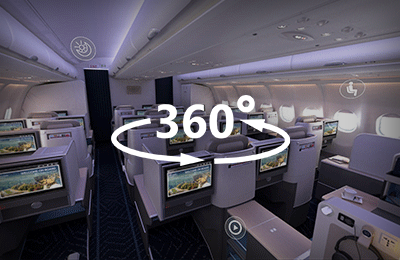 Premium experience on board and on the ground. Our warm and friendly crew will serve you complimentary meals and drinks plus a special treat during the flight. At Brussels Airport, premium check-in desks await you to make the most of your valuable time. Moreover, you can also access our Business lounges at Brussels Airport against a fee. Our fleet will gradually be renewed. Therefore, we cannot guarantee that you will be seated in the new cabin on your next Brussels Airlines flight. If Premium Economy is not available on your flight, you’ll be seated in our Comfort Zone. Our most comfortable Economy Class ever. Be our guest and get the perfect rest, thanks to a generous seat recline, new ergonomic headrest and an adjustable neck support. Our Economy Class, with its joyful colours and spacious design, will make you feel relaxed. Time flies in our Economy Class. If you wish to stay productive throughout your flight, you can - thanks to a USB power outlet. Or, simply enjoy 150 hours of premium entertainment on a large 10.1” screen. Feel free to plug in your own headphones, or use the ones we provide. Of course, we pay special attention to our young passengers and guests with special needs. Children’s meals are served in our unique, fun Smurf boxes and special meals to suit your medical, religious and dietary needs are available upon request on all our intercontinental flights. Our fleet will gradually be renewed. Therefore, we cannot guarantee that you will be seated in the new cabin on your next Brussels Airlines flight. Please also have a look at our current Economy Class.